Organic. Fairtrade. Quality spices. 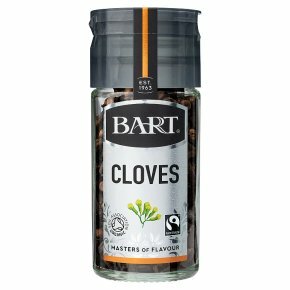 A few cloves can make every day meals more exotic.